In search and rescue operations, every minute counts. 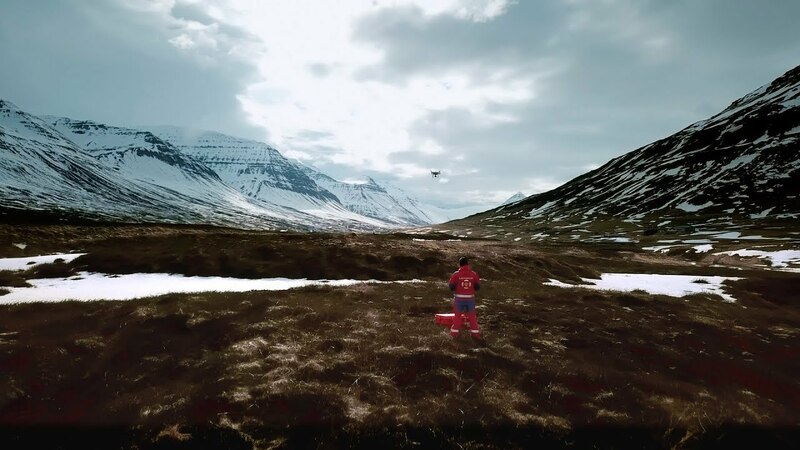 When two Polish tourists found themselves stranded on the side of a mountain in Northern Iceland, and the 112 emergency service was unable to locate them by GPS, the Dalvik Search & Rescue Team knew they could count on their drone to save the helpless hikers. Why would Apple be interested in the special U.S. drone program; the UAS Integration Pilot Program?